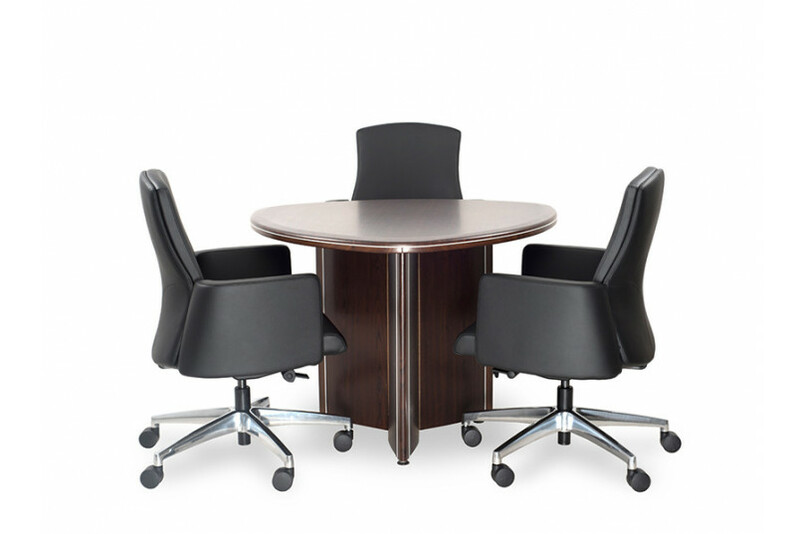 Neatly crafted with curvilinear organic shapes, the top-of-the-line table is ideal for holding formal discussions. The MDF structure has a membrane finish with a 36 mm top, decorative anodized sections, soft waterfall edges and curved end panels. 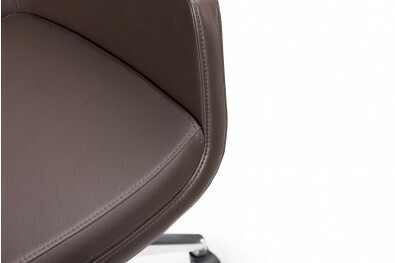 Tavoli is the perfect discussion table for big players of your company. The dark wood will add elegance to any décor.